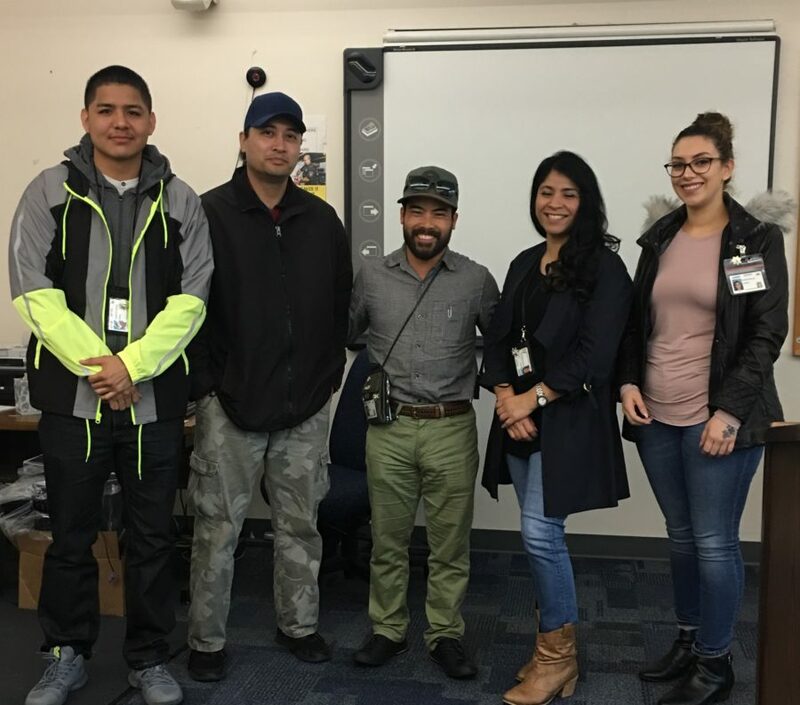 OAKLAND - On March 21, 2018, the California Statewide Law Enforcement Association (CSLEA) hosted a new employee orientation for five new Department of Motor Vehicles (DMV) licensing registration examiners (LREs) in Oakland. The new hires were given a presentation about the benefits and services available to members of CSLEA. Licensing registration examiners are public safety employees who help keep unsafe drivers off the road and protect the motoring public. CSLEA would like to welcome Rodney Montego. Anthony Gonzalez, Vu Pham, Brianna Gonzalez and Candelabra Ramos to CSLEA, and to their new careers in public safety.